GENTEXT/REMARKS/1. On behalf of all Marines, I extend our warmest regards and wholehearted congratulations to the men and women of the Navy Medical Department upon the occasion of your birthday. 2. Since 31 August 1842, professionalism, compassion, and dedication have been the hallmark of the Sailors who have served in the Navy Medical Department. 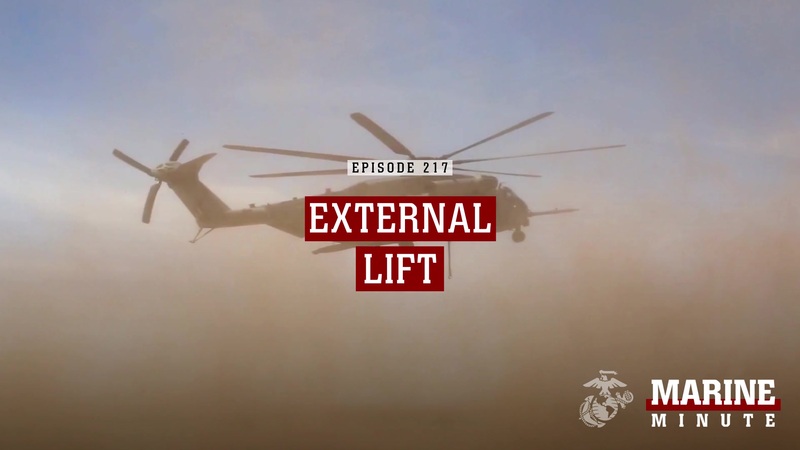 They have consistently provided a sense of well-being to Marines and their families, saving countless lives on the battlefield, and providing world-class care at home. As we ready ourselves for the challenges ahead, we take great comfort in knowing that the Navy Medical Department will remain steadfastly by our side as you have done for the past 176 years. 3. Celebrate your heritage knowing that your many sacrifices and selfless dedication to country, families, and the Naval Service have made a profound difference. We are proud to serve alongside you. Our entire Marine Corps family thanks you for your continued service and devotion.